I’ve been losing hair. Suddenly, my not-so-luscious hair became much thinner. I panicked, spiralled down anxiety and panic and am finally a bit back to normal after being put on PCOS meds to control that and my skin. Not an easy year. Finally, after a long time taking medication, results started to show. At this time, I also started taking Hairfinity, endorsed by no one less than Kim Kardashian, who reportedly ditched the hair extensions after using the product. You take two of these pills a day – I take morning and before bed. Although very sceptical I noticed my hair, after about a month, started to change a bit. Now, after two months, I feel it has indeed become fuller and thicker (my hair is SUPER fine) and growth has in fact accelerated, I can see it! I also think my hair condition is much better. Even my lashes seem a bit amped up! It wasn’t a miracle “look at the HUGE amount of hair I have now”, but has certainly made a difference. And for me, this difference certainly means the world, given all the troubles I have faced in the hair department. If I think it is worth the price? Certainly. If I am going to continue? For sure. I am entering my third month, and believe it has helped me hugely. I have now made it part of my “treatment”, together with specific hair products and medication. 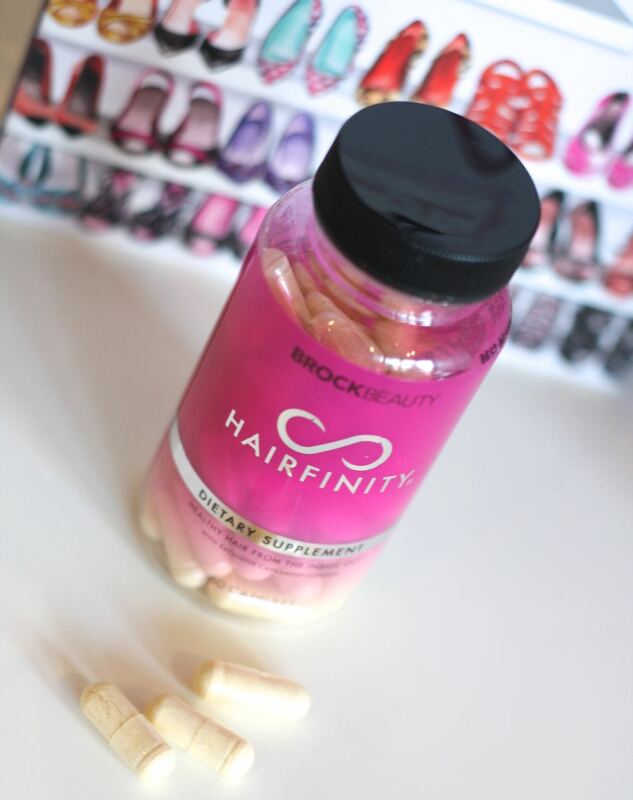 Treating the hair from inside out, the Hairfinity pills contain some usual suspects of hair health, like vitamins of the B complex, biotin, pantothenic acid, as well as vitamins A, C, D, calcium, folic acid and an exclusive blend, Capilsana – with MSM, hydrolised collagen, silica (which provides essential aminoacids) and horsetail. 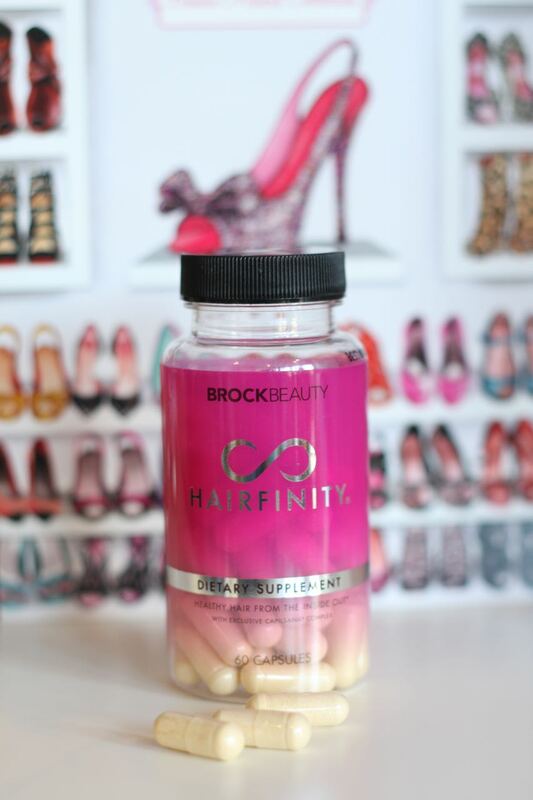 A month’s supply (60 capsules) costs £24 and can be bought from the Hairfinity website. I am definitely keeping it going.